ExxonMobil announced on July 11 at AD and World Biogas Expo 2018 that the company signed a new five-year sole supply contract with Infinis, which takes the 30-year solid relationship between the two companies to the next level. Infinis is a leading, UK based, diversified distributed power producer from methane rich gas. 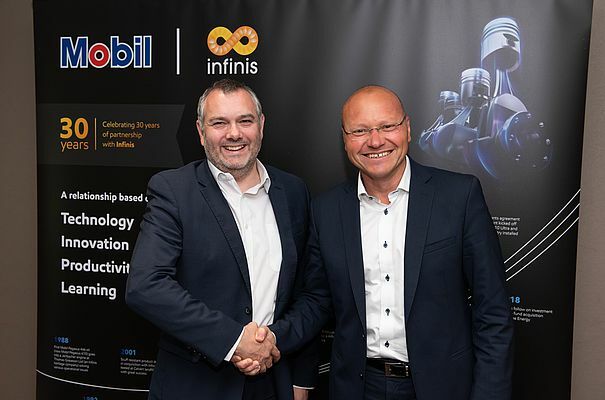 This agreement will see ExxonMobil deliver bespoke lubrication solutions for Infinis’ operated landfill gas engines in the UK. Central to its solutions will be the latest range of high performance Mobil Pegasus™ gas engine oils and state-of-the-art Mobil Serv℠ Lubricant Analysis service. Crucially, ExxonMobil and Infinis will also continue to conduct joint technology projects under the agreement. 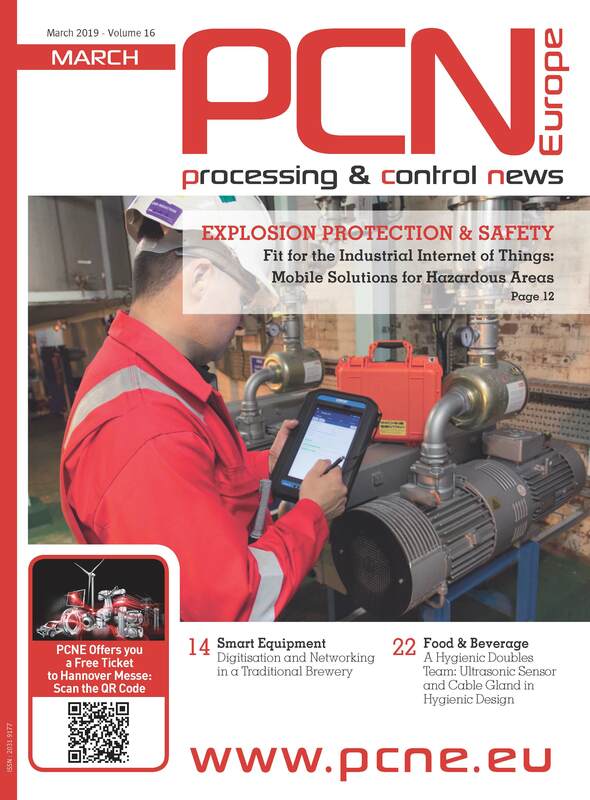 Covering product development, testing and logistical innovations, the projects aim to deliver proven productivity gains to biogas plant operators. Such projects have helped create some of ExxonMobil’s most advanced gas engine oils and related services. The high performance Mobil Pegasus 605 Ultra gas engine oil, for example, was field-tested at Infinis’ Dorket Head Landfill site. For more information about ExxonMobil’s range of advanced lubricants and services, visit our website mobil.com/en/industrial.